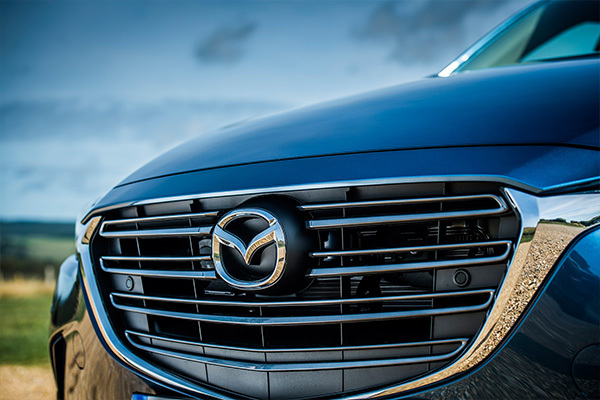 The next challenge for Mazda Team Joest comes at the familiar WeatherTech Raceway Laguna Seca, situated just east of Monterey, California. 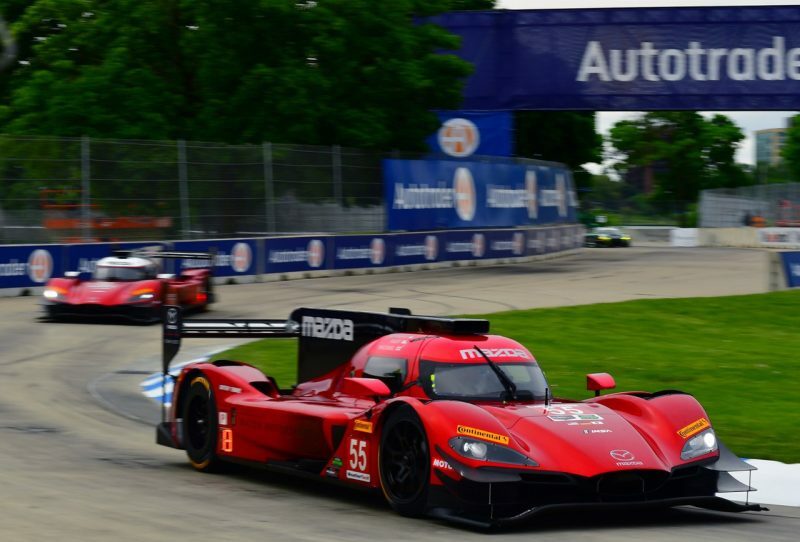 Mazda Team Joest narrowly missed out on their first victory in the IMSA WeatherTech Sports Car Championship at the previous round at Road America, when the No. 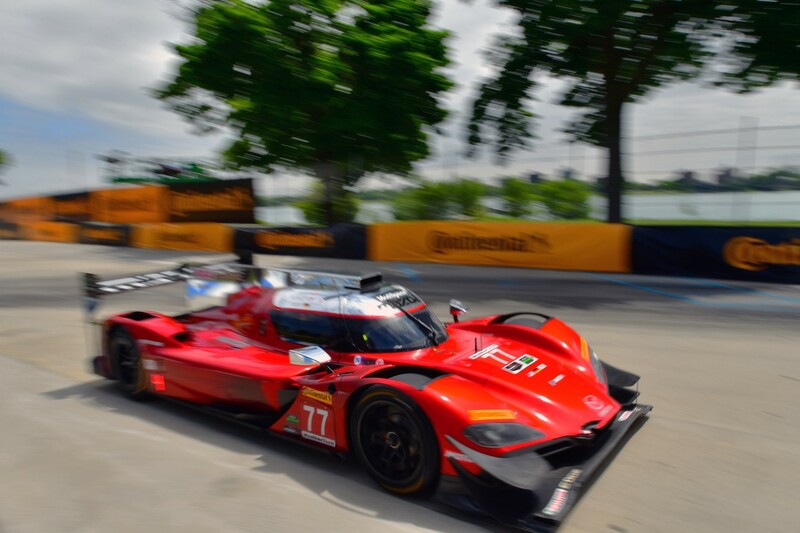 55 Mazda RT24-P of Harry Tincknell and Jonathan Bomarito led the Prototype class throughout the final hour of the race. Before being slowed by a wheel nut failure during a pitstop, the No. 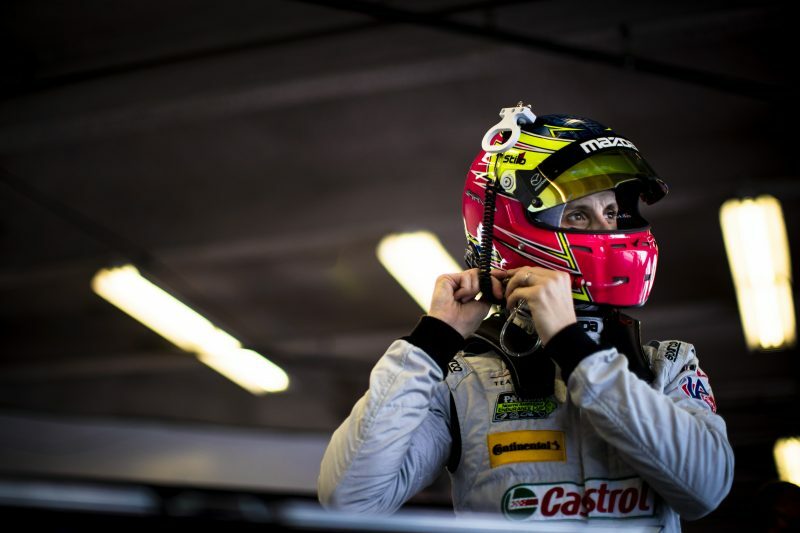 77 Castrol/ModSpace Mazda RT24-P of Oliver Jarvis and Tristan Nunez ran strongly in the top-five of the race. 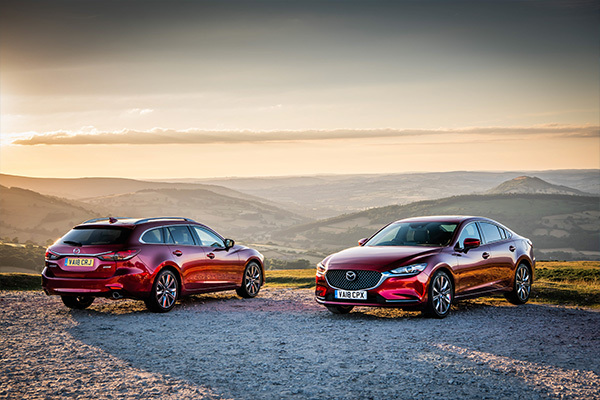 This weekend’s race will mark the first appearance for the Mazda RT24-P at WeatherTech Raceway Laguna Seca. 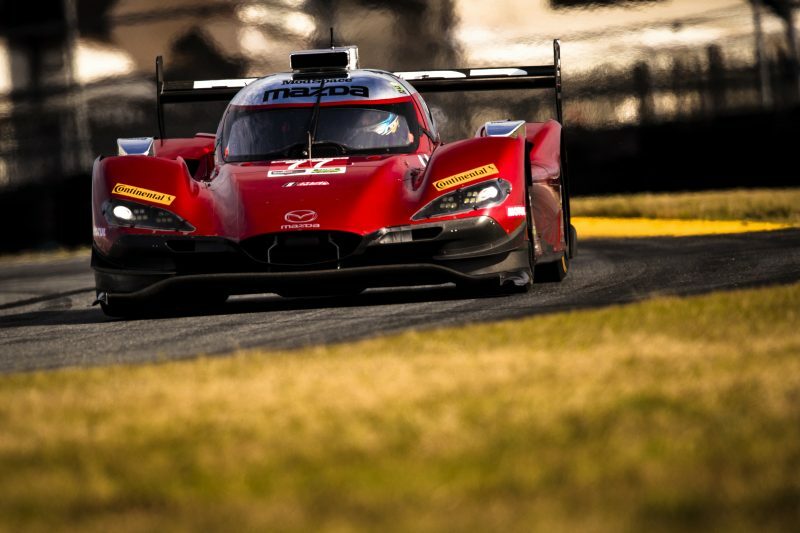 In 2016, Mazda locked out the front row of the Prototype class in the IMSA with Nunez taking pole position before he and Bomarito finished in fourth position. Nunez and Mazda recently celebrated a victory at WeatherTech Raceway Laguna Seca, as he drove the 1992 Mazda RX-792P, driven by Price Cobb in the GTP class throughout the 1992 IMSA championship, to victory at the Rolex Monterey Motorsports Reunion.